The law firm of Gregory Scott Hoover P.L.L.C. 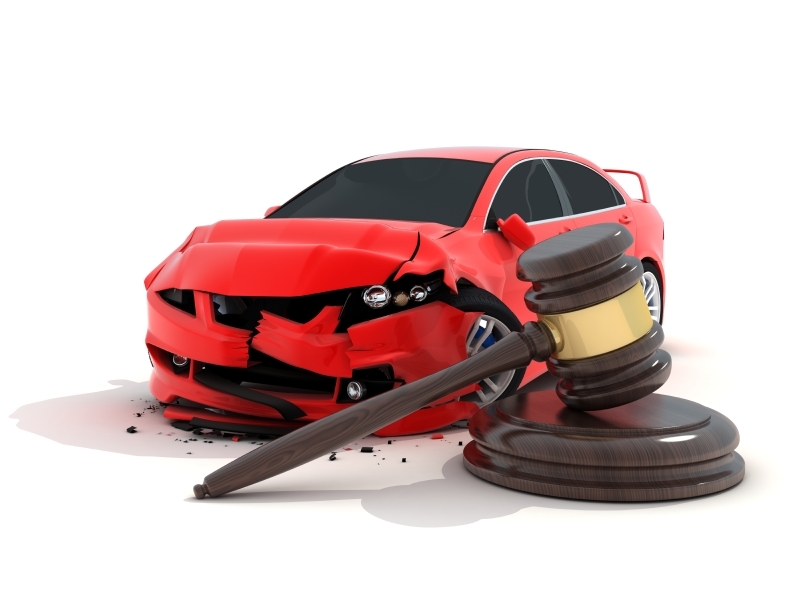 has been practicing civil automobile accident litigation for over 17 years. In representing people in Washington and Oregon, the firm has been successful in obtaining over $15 million in recoveries for the firm’s clients. Mr. Hoover has on several occasions been requested to travel to other states in the U.S. to assist other attorneys to represent people on a pro hac vice basis. Mr. Hoover also handles international cases involving personal injury as well. Mr. Hoover can also handle matters involving Canadians and ICBC claims. Mr. Hoover’s automobile accident civil litigation experience includes personal injury, uninsured motorist, under insured motorist, wrongful death, motorcycle accidents, boating accidents, and cases involving catastrophic injuries. With this extensive experience and education, the law firm of Hoover Law Group P.L.L.C. can and will aggressively represent your interests in the Pacific Northwest. The Hoover Law Group handles all types of automobile accidents in Washington and Oregon.